Come join us to experience an up-close look of the legendary Rose Bowl floats before their big debut at the 126th Rose Bowl Parade! 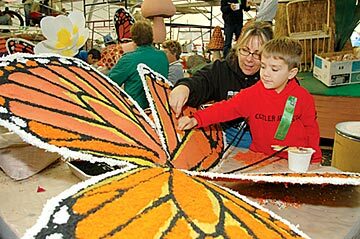 We'll see the floats being finished during the final stages of preparation, when a variety of seeds, bark, fruits and vegetables, grasses and, of course, flowers are being applied to the floats by experienced professionals as well as hard-working volunteers. 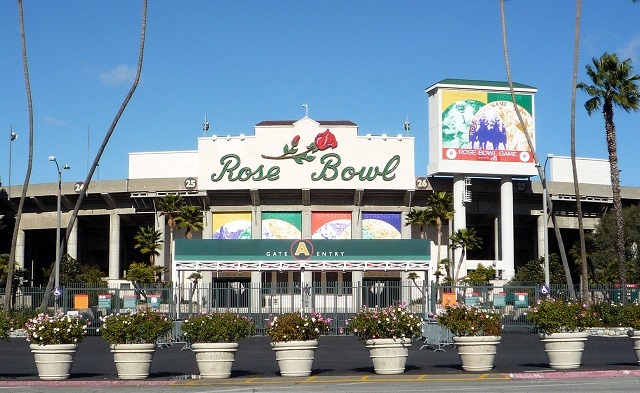 We'll meet and mingle at the Rose Bowl in front of the Brookside Pavillion, near the south side of the stadium, before heading in to see the displays - look for the green or black Sunday Assembly shirts. You can park for FREE in Lot I, just southeast of the corner of Seco Street and Arroyo Boulevard. 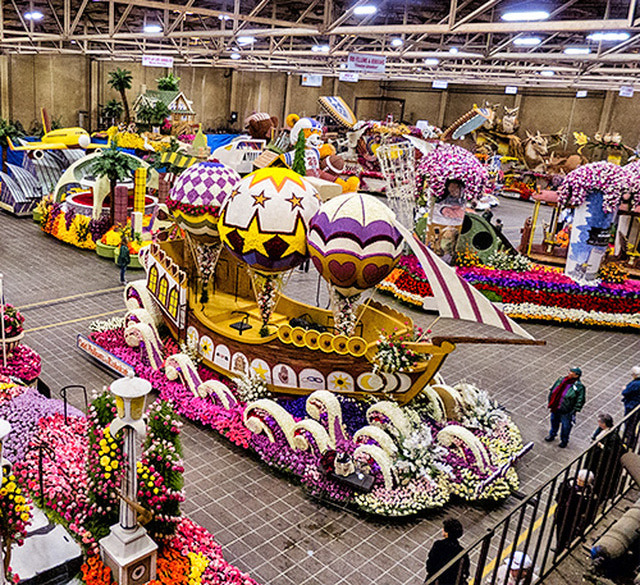 Tickets are required to see the floats, and buying your tickets ahead of time is encouraged. Tickets are free for children 5 or under, or $10 for older children and adults. See you there!